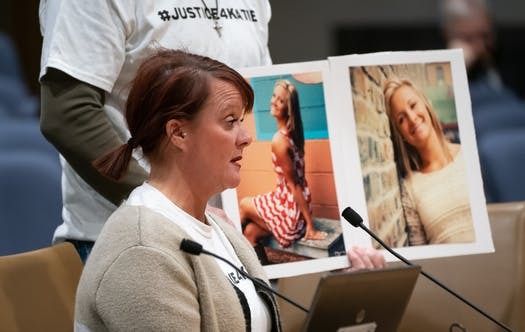 JUSTICE4KATIE is a non-profit movement dedicated to making changes, creating awareness, and continuing to honor and remember our beloved Katie Burkey. Distracted driving is avoidable and has the ability to destroy lives. 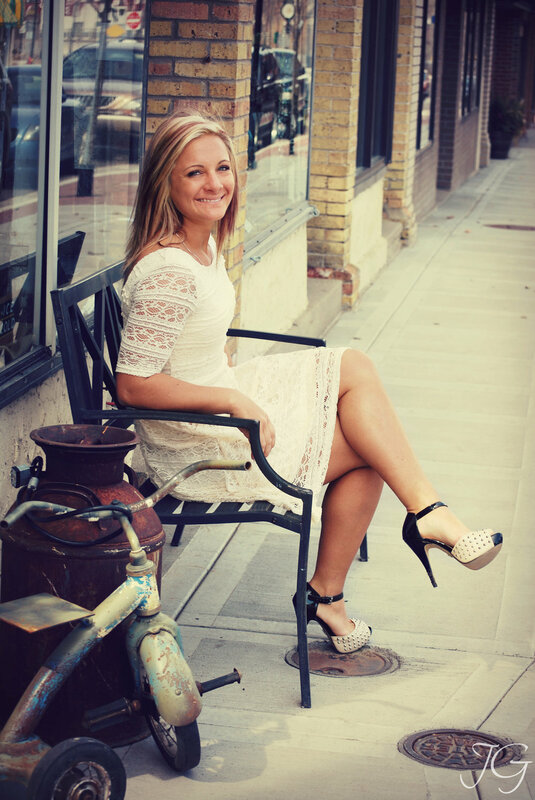 JUSTICE4KATIE urges all drivers to do one simple thing - Pay Attention and Just Drive! Distracted driving is an avoidable epidemic and, as an organization, we are guided by our mission to push for change in the standards for criminal vehicular charges and hold distracted drivers accountable for their actions. According to the Minnesota Department of Public Safety, over the last five years (2013-2017) distracted driving was a contributing factor in one in five crashes, resulting in an average of 53 deaths and 216 serious injuries each year. Due to the challenge in determining distraction as a crash factor, the Department of Traffic Safety estimates these numbers are under-reported. On September 6th, 2017, Katie Burkey died tragically when a semi side dumper plowed into her vehicle at highway speed. An eye witness claims the semi-truck driver was driving erratically and, according to the Minnesota State Patrol investigation, the trucker’s rig was thousands of pounds overweight but the driver accused of causing the crash did not face felony charges. According to the Hennepin County Attorney's Office, the driver’s behavior didn't reach the threshold known as "gross negligence" and thus declined to press felony charges. According to the Star Tribune, texting while driving citations jumped 30 percent in Minnesota. Bills banning the use of hand-held phones passed committees this week in both the House and Senate. A second bill that would raise fines for violators also passed a Senate committee this week. JUSTICE4KATIE rally held at the Minnesota State Capital to bring awareness to distracted driving. Katie didn’t get justice from the system when she was killed by a distracted driver. Let’s help make sure this doesn’t happen to other innocent people. The laws need changing! MINNEAPOLIS (WCCO) — Later this summer, millions of Minnesotans will have to change their driving habits. On Friday, Gov. Tim Walz signed a “hands-free” bill into law. The tournament honors 22-year-old Katie Burkey, who was killed in 2017 after a semi struck her car in New Hope. Katie was a beautiful, life loving, bright, athletic, warm, family orientated, giving, and the most amazing daughter anyone would have been extremely proud to have. Her short 22 years on this earth were filled with her selfless act to others, cherishing time with family and friends, and lighting up a room with her energy and loud, yet absolutely beautiful, laughter. Katie left this world far too early at the hands of an irresponsible driver. Our family is taking on the fight to change laws that may hopefully save families from going through the same horrific heartache. April is Distracted Driving Awareness Month and JUSTICE4KATIE urges all drivers to do one simple thing - Pay Attention and Just Drive. The mission of Just Drive Day is to create awareness about the importance of paying complete attention while driving. Whether you are driving or a friend is, we want to make it SOCIALLY UNACCEPTABLE to be distracted while driving.